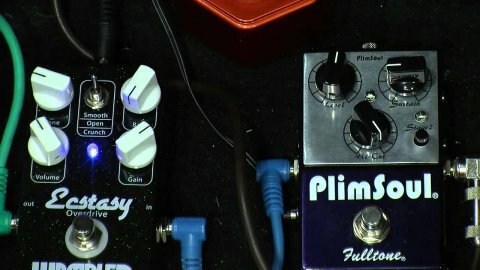 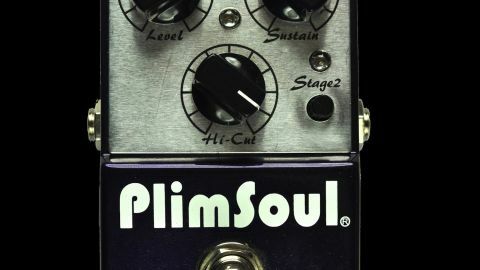 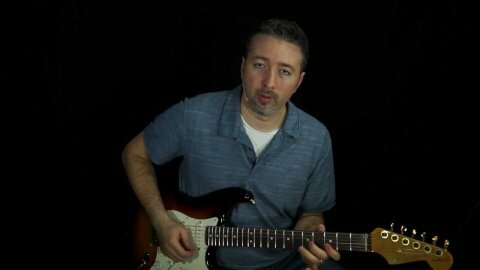 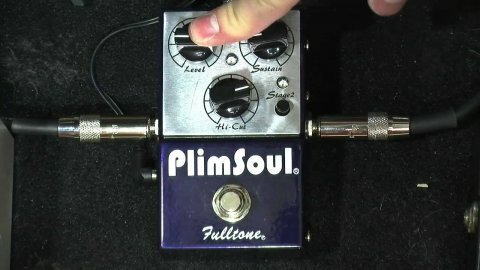 The Fulltone PlimSoul is an interesting overdrive and distortion pedal. 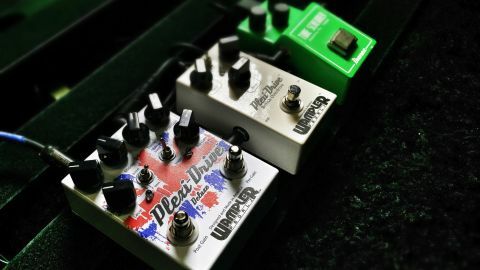 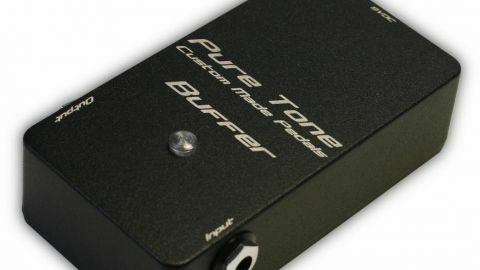 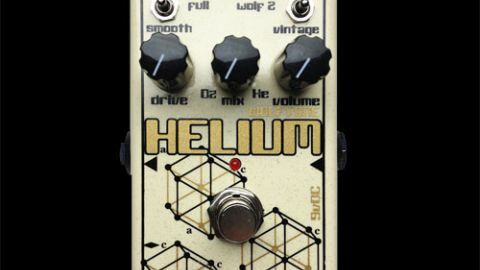 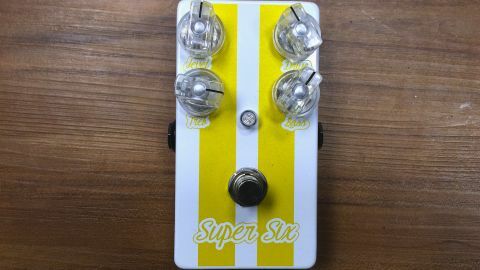 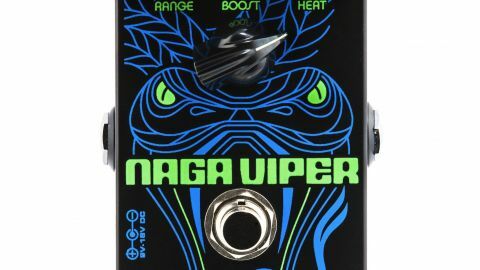 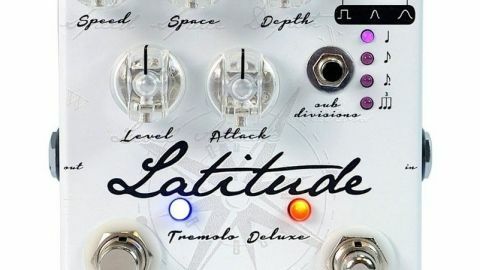 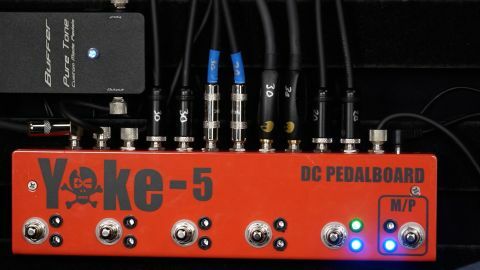 It is a very low midrange boosting pedal which adds a ton of thickness to your tone for leads. 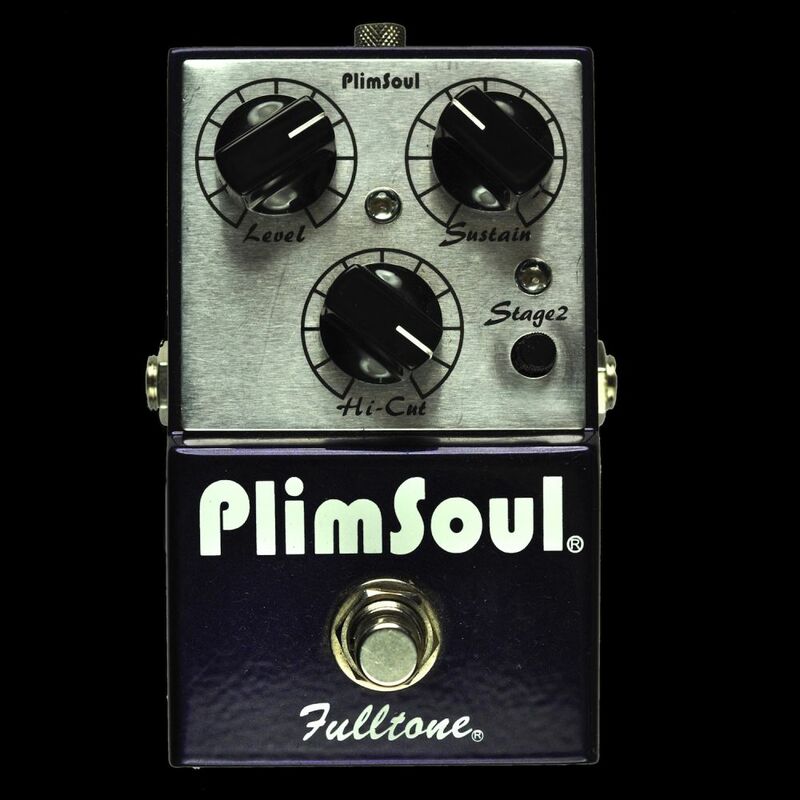 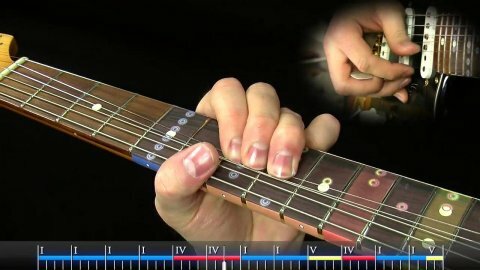 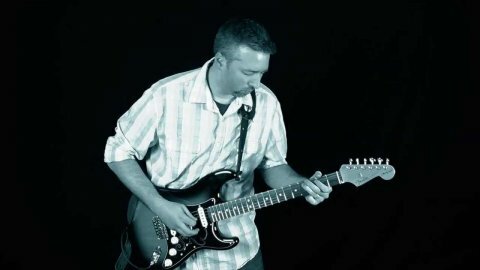 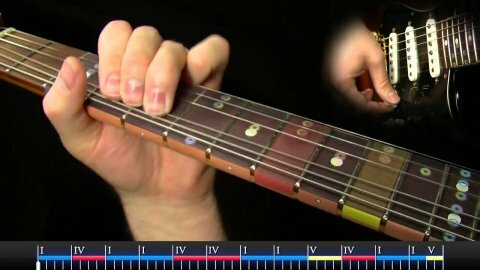 It combines two kinds of distortion and allows you to mix them together. 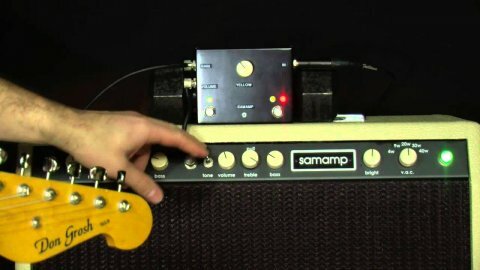 Because I get a decent amount of distortion from my amp, I don’t actually use the distortion of the pedal that much. 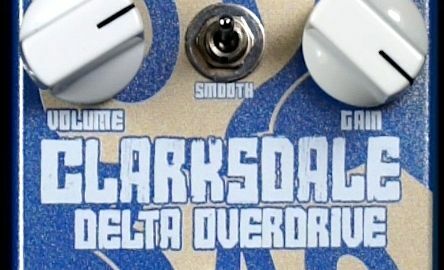 Using it mainly as a thick boost. 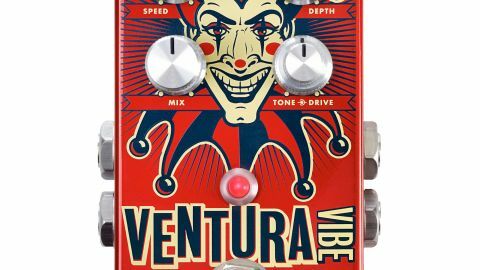 Overall the pedal sounds very pleasing…I just wish it were a bit brighter.